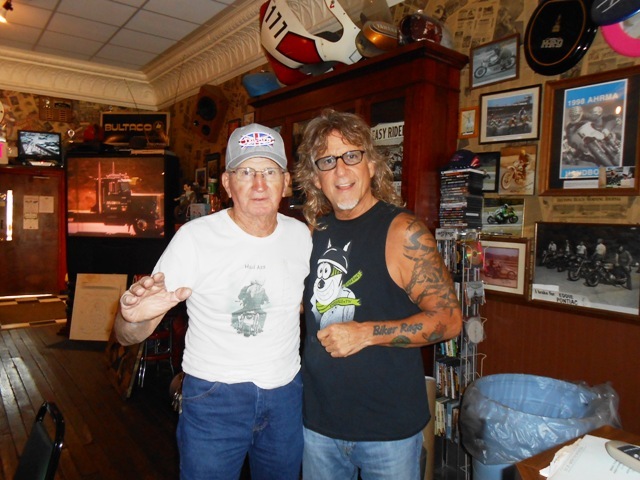 If you’ve been following along with us, you probably already know that this Sunday, September 21st, is Conard Shultz Day at Biker Rags. 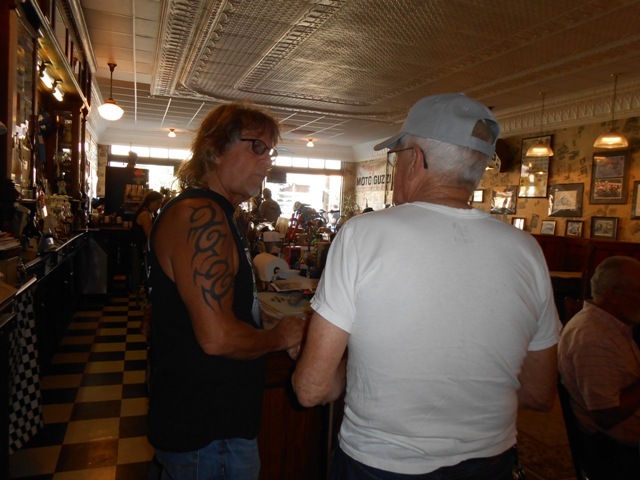 Jeff and I went to the Time Warp Tea Room to visit with Conard and all the Time Warpers (Time Warp Vintage Motorcycle Club) as we get ready for the big day. It’s all about the bikes at the Time Warp! It’s always great to see our friends. 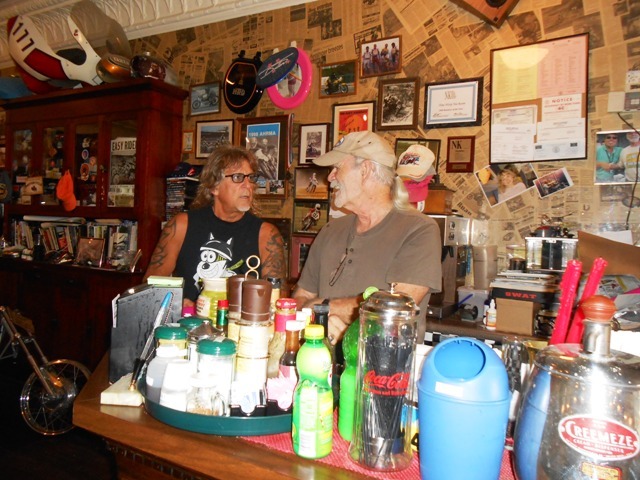 There’s Jeff with Time Warp proprietor Dan. Good eats at the Time Warp Tea Room! The Tea Room is a cool hang out. 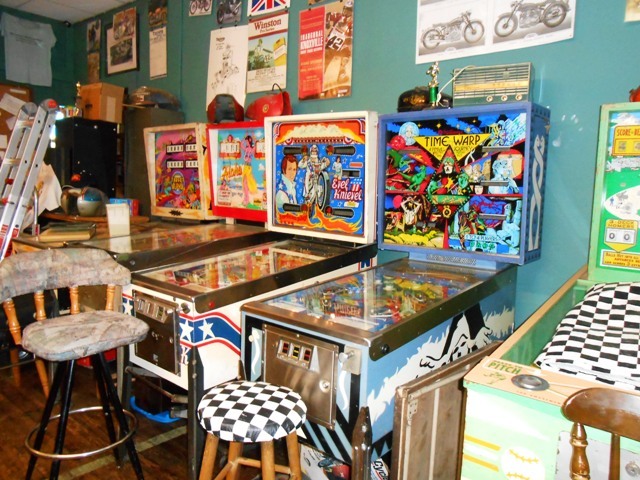 Dan has an awesome collection of vintage pinball machines. There’s Dan’s wife Peggy. She runs the show! 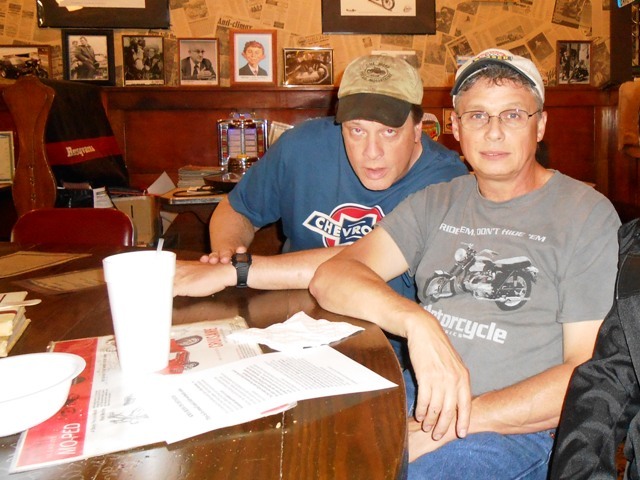 Richard and David- both of these fellows will bring their vintage bikes on Sunday! The Time Warpers are always great sports. The Time Warpers are always friendly too! 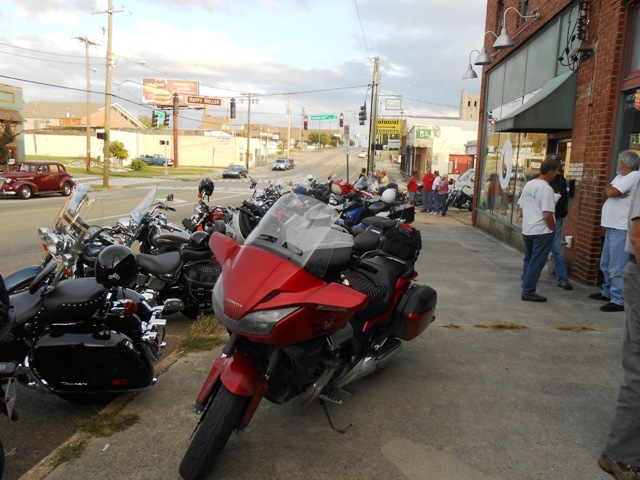 Lots of bikes show up on Tuesday evenings at the Time Warp Tea Room. The guys always enjoy chatting. 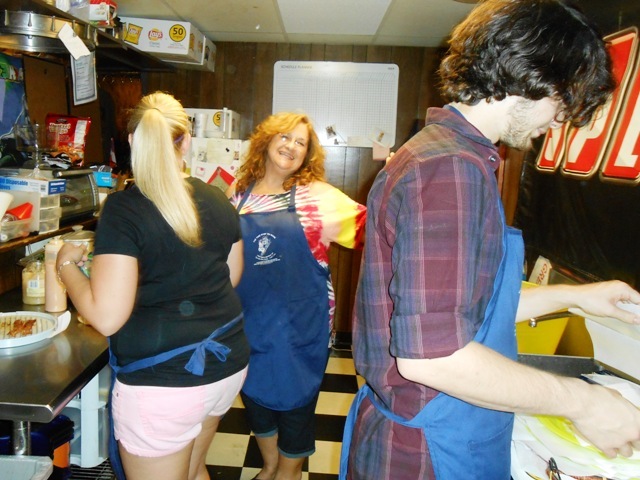 The Time Warp Tea Room is located on Central Avenue in North Knoxville. Yep- a great turn out! But it’s time for us to roll. We’ll see you guys on Sunday! 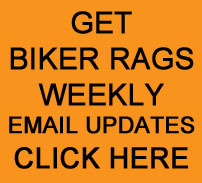 And now, just a little more information about the big day at Biker Rags on Sunday, September 21st…. 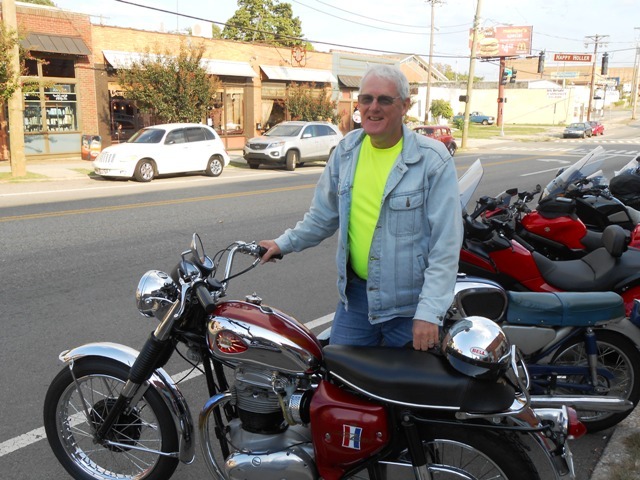 Conard Shultz is a Knoxville native who has been building, customizing, and restoring British vintage motorcycles for more than 60 years. (Yes, I said SIXTY YEARS!) For many of us, Conard has been our mentor, our historian, our connection, and most importantly- our friend. 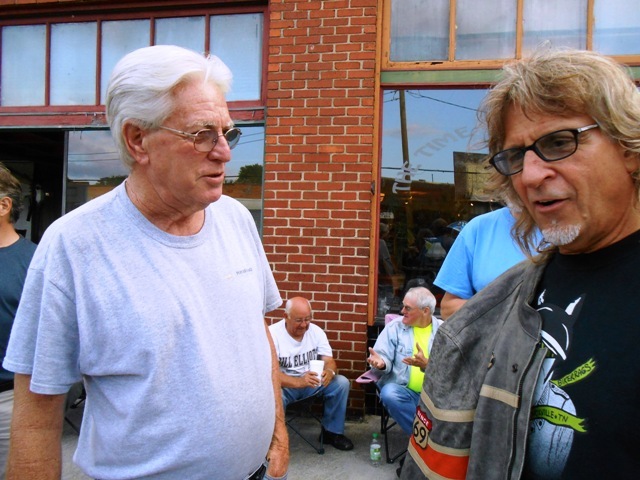 Still doing what he does best and with no signs of slowing down, we want to take this day to honor an important man in the vintage motorcycle world. 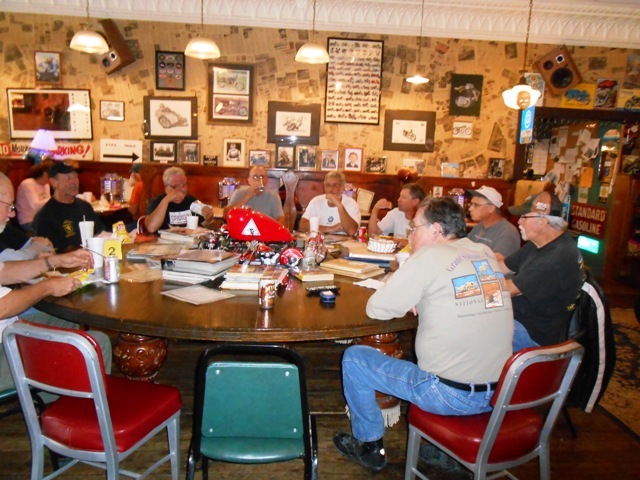 On Sunday, September 21st- STARTING AT NOON at BIKER RAGS- we are hosting a Vintage Motorcycle Show with FREE FOOD for ALL and a display featuring some of Conard’s restorations and custom bike work. 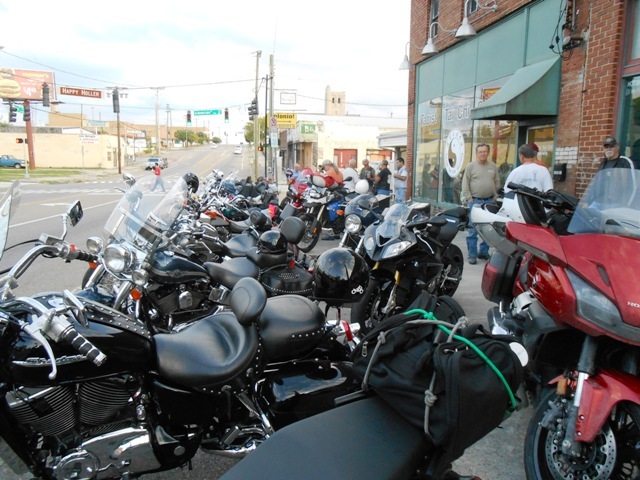 The Vintage Bike Show is from 12 – 3pm. 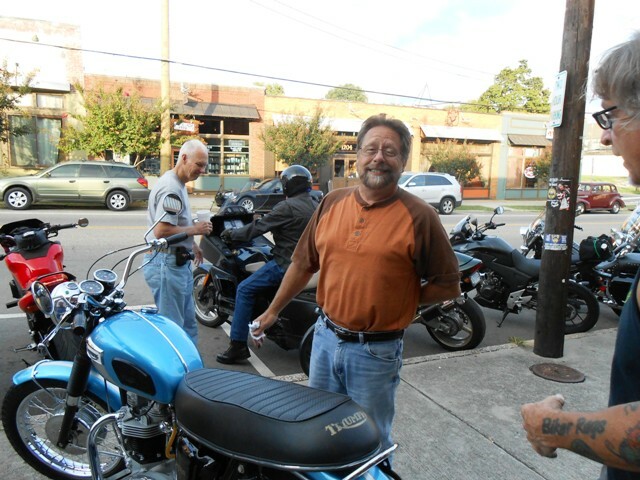 The bike show is FREE and everyone with a bike 25 years or older is invited to enter. 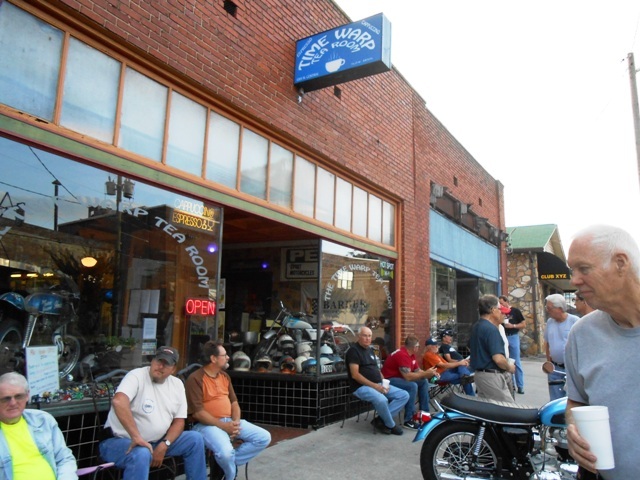 Ride in, trailer in, original bikes, custom bikes, restorations… everyone is welcome! Mayor Tim Burchett will be here to help us celebrate too! 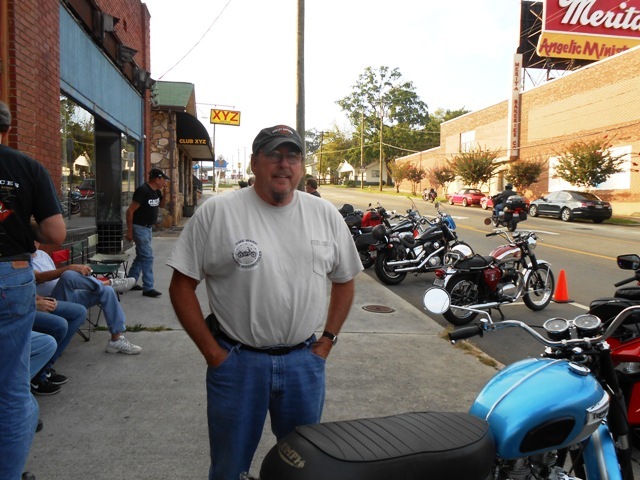 It will be a great day to see some gorgeous old motorcycles up close and a great day to meet one of our very own motorcycle masters, Conard Shultz. We hope you’ll take this opportunity to come out and help us celebrate this day. It isn’t often we get to honor one of our own. Conard, age 82, is a Navy Veteran, retired city worker, motorcycle enthusiast and treasured friend. 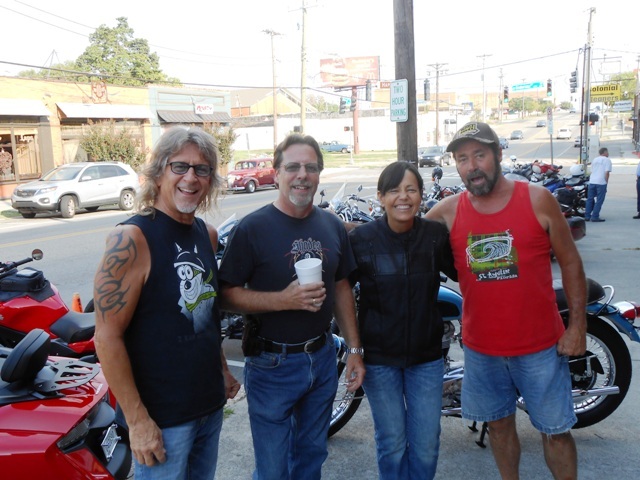 Please join us THIS SUNDAY at Biker Rags, September 21st starting at noon. 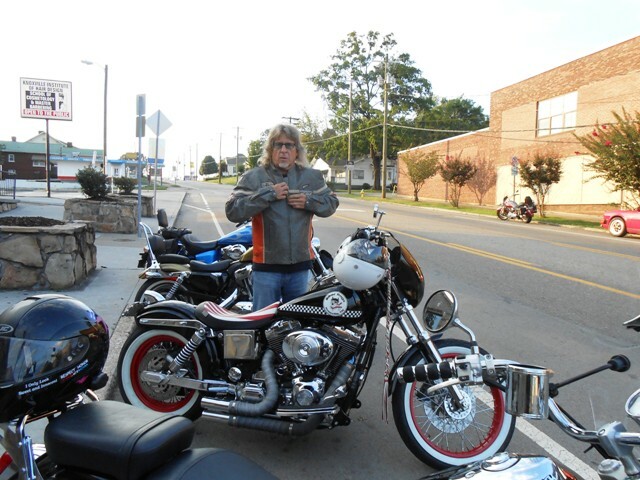 This entry was posted in Conard Shultz Day and tagged Biker Rags, Conard Shultz Day, Time Warp Tea Room, Time Warp Vintage Motorcycle Club. Bookmark the permalink. It’s a fun group! Hope you will join.